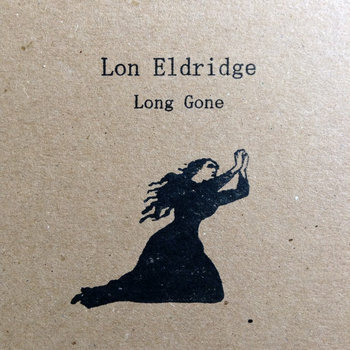 "Long Gone" is the third studio release by ragtime bluesman and Chattanooga icon, Lon Eldridge. 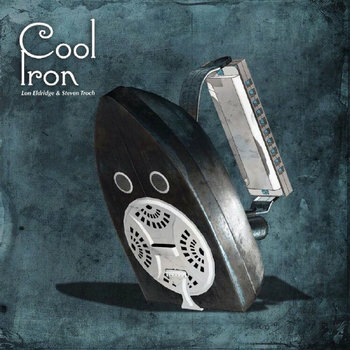 It is unlike his previous albums, in that the vision was one of a simpler "bare bones" approach. Guest musicians appear on only one track. Even though the instrumentation is simple (resonator guitar and vocals on most tracks), it does not leave the listener with empty ears. 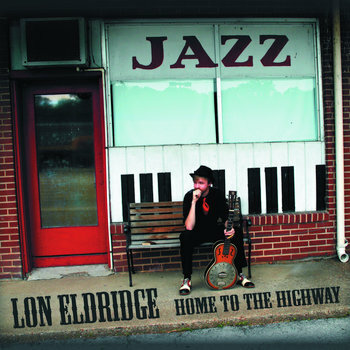 In fact, it really allows Eldridge's voice and intricate guitar arrangements to shine, giving them ample space and breathing room. Bass runs, counterpoint, melody, and rhythm all work together with incredible ease at the hands of a fingerstyle master. A collection of original tunes and standards alike, "Long Gone" is sure to astound and tickle the fancy of any lover of American roots music. 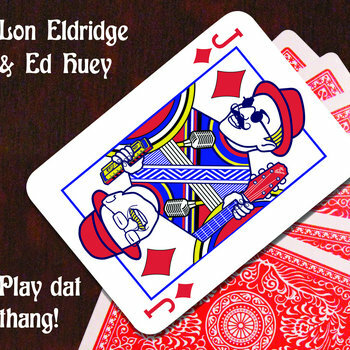 A collection of original, down-home, feel-good blues from harmonica master Ed Huey (Natchitoches, LA) and guitar wizard Lon Eldridge (Chattanooga, TN). It's sure to satisfy your soul. Let the church say, "BOOM SHAKA LAKA!!!"